Munch and Krüger. An unexpected pairing. A brilliant team. Winter 1999. An old man is driving home when his headlights catch an animal on the empty road up ahead. He stamps hard on the brakes. But it is not an animal at all. 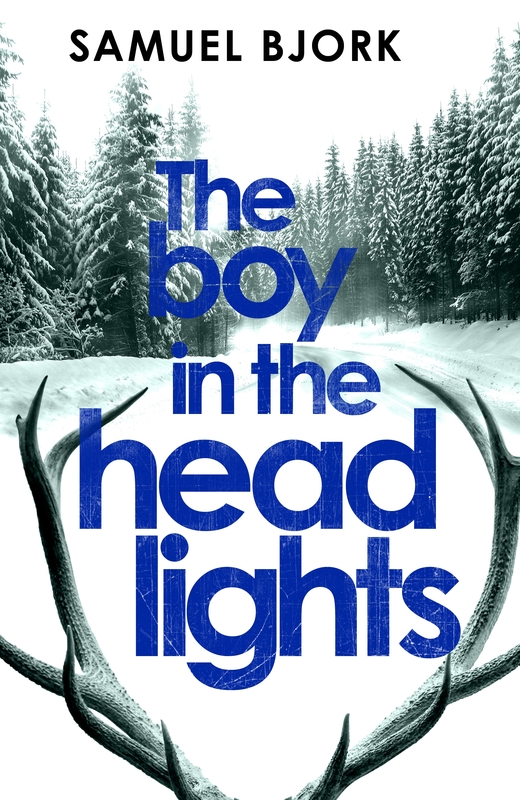 It is a young boy, frightened and alone, with a set of deer antlers strapped firmly to his head. Fourteen years later, a body is found in a mountain lake. Within weeks, three people have died. Each time, the killer has left a clue, inviting Special Investigations Detectives Munch and Krüger to play a deadly game – a game they cannot possibly win. Against the most dangerous and terrifying kind of serial killer. One who chooses their victims completely at random. To find the killer they must look deep within their own dark pasts, but how can you stop a murderer when you cannot begin to predict their next move?